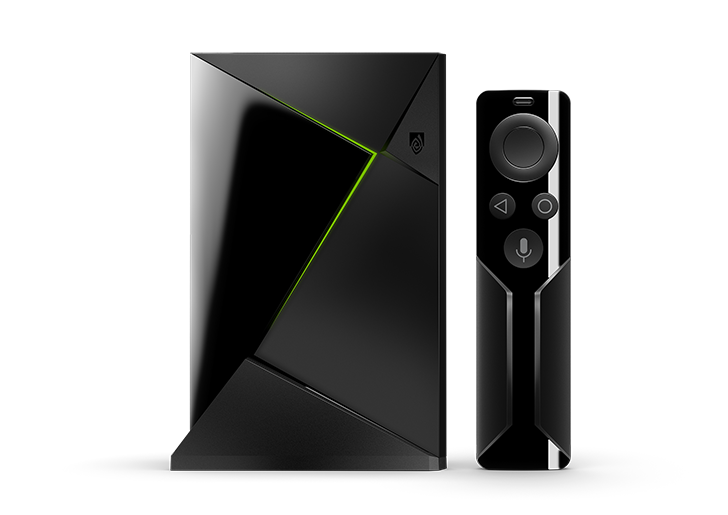 We've been waiting for this one; Amazon's latest Prime Day deal features the NVIDIA SHIELD Android TV for a mere $139. That's $40 off the normal price, making this a real steal if you want a powerful streaming box for your TV. The SHIELD is the only Android TV box worth owning. It has all the usual streaming features you'd expect, plus it can act as a Plex server, SmartThings hub, and a gaming machine with GeForce Now. Although, the version on sale for Prime Day only includes a remote. You'll have to grab the controller as well if you want to play games. The bundle with a remote and controller is on sale, but not specifically for Prime Day. It's on sale for $179, $20 off the regular price. This promotion is available at Amazon, Best Buy, Fry’s, and the SHIELD Store. That's good through Sunday, but the smoking hot Prime Day deal is only good for the next few hours or until supplies run out. Don't think too long on this one. The deal is already 16% claimed as of this posting. As usual, you need a Prime subscription for this deal.